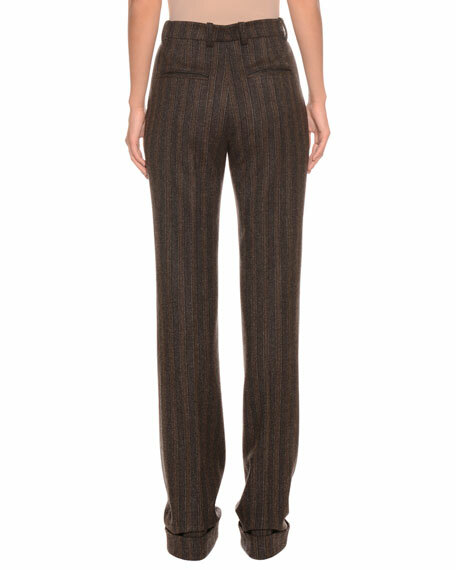 Etro pants in striped wool-blend. 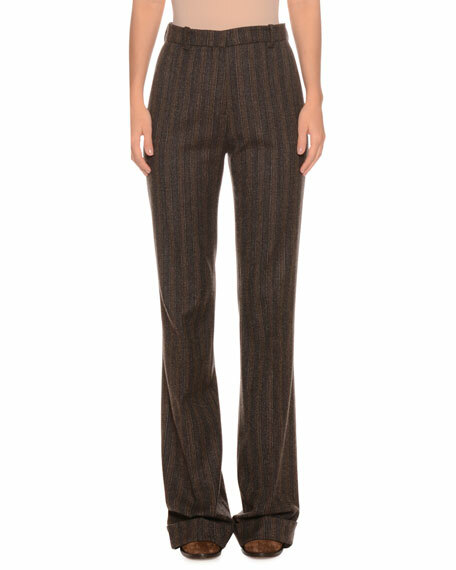 For in-store inquiries, use sku #2689753. 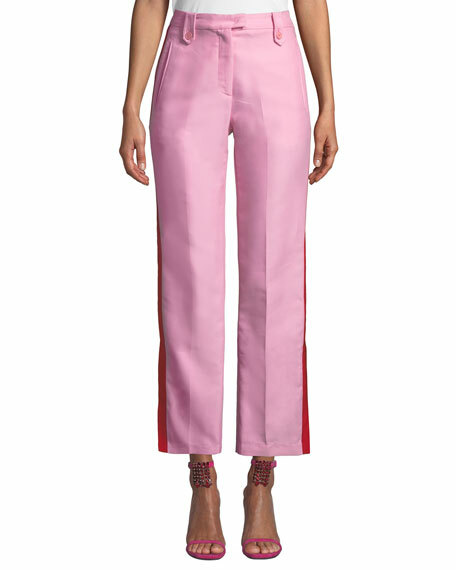 PINKO pants with contrast side-stripes. Mid-rise; flat front. 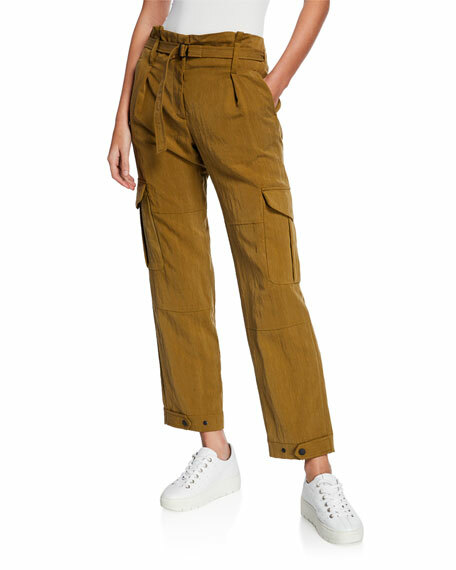 Side pockets. 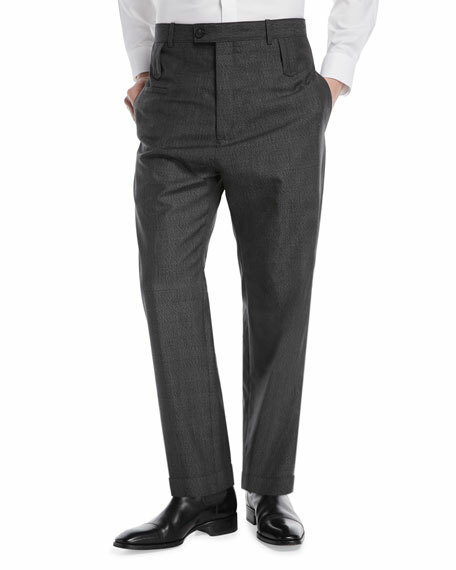 Back welt pockets. Straight-leg fit. Split hem. Full length. Hook/zip fly; belt loops. Cotton/viscose. Acetate/polyester, lining. Dry clean. Made in Italy.